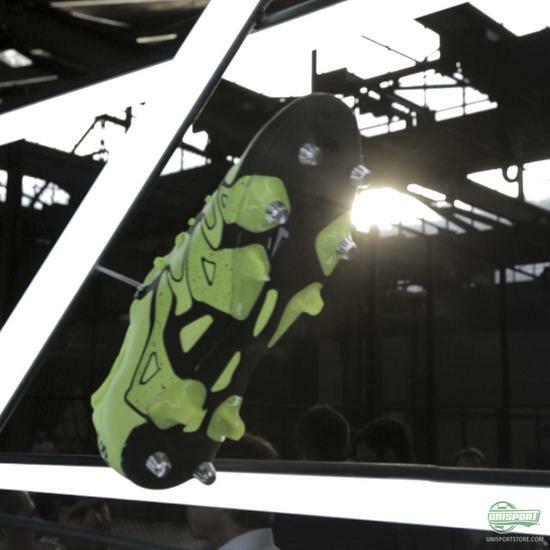 Things went down in a big way, when the Champions League final was played in Berlin this Saturday. 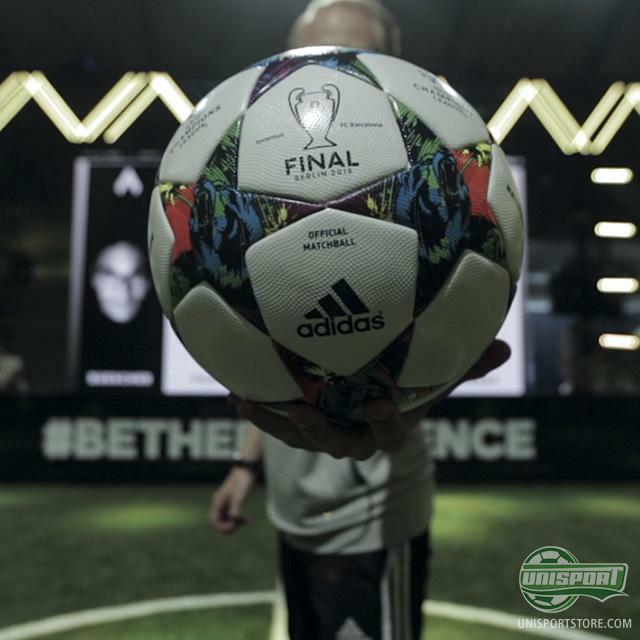 adidas and Nike used the massive occasions to host major events, as warm up for the final and we naturally attended both. This is how things unravelled when we joined adidas, Zidane, Özil, Herrera, Sean Garnier, SkillTwins… Should we stop namedropping? It was in truth some of the biggest names in football, who gathered at the adidas event, which took place at their newly opened football area ‘The Base Berlin’. 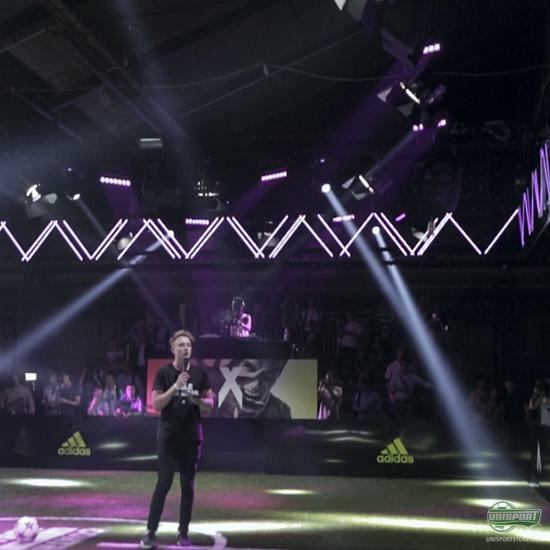 The biggest footballers and designers were all in attendance to help promote adidas’ new football boots, Messi15, Ace15 and X15, while the world’s most famous freestylers, including PWG, were invited to show off the Boost shoe. Check out the video above, where JayMike and PWG show off with some of the biggest freestylers and football boots from adidas. 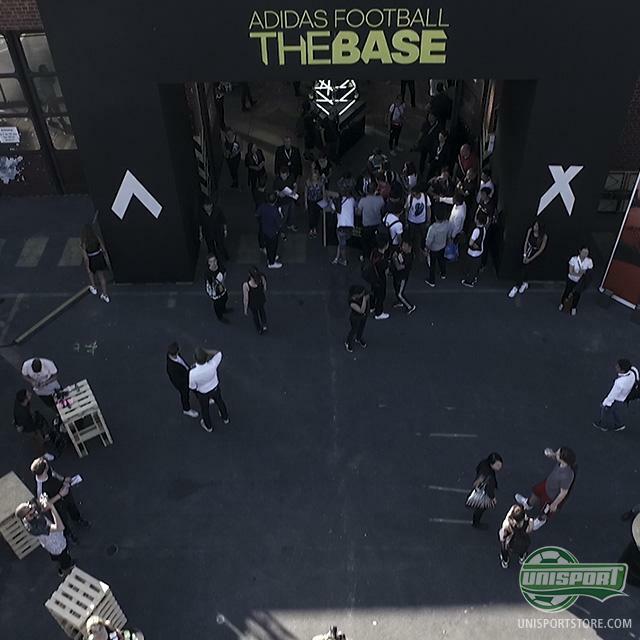 It’s hard not to feel like a kid in a candy shop, when you step into The Base Berlin and the venue had absolutely everything our #unisportlife-hearts desired. Watch the video and get an idea or the atmosphere there.